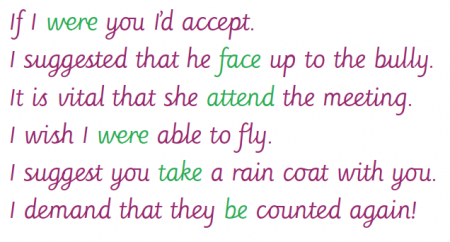 This week the children will take part in a practise SATs. This is nothing for parents to worry about, but this is to allow the children to become familiar with the routines of SATs and the style of papers that they will have on SATs week. In writing, we are still continuing to write our new ending for a Chapter based on the book ' Oranges in No man's Land'. The children have produced some amazing pieces of writing so far using all of the expected standards for year 6. I am so proud of them. 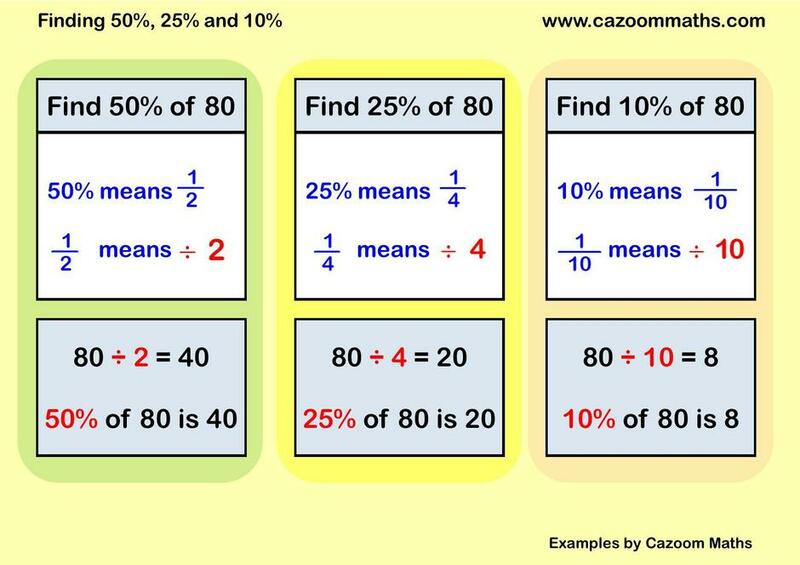 Maths: Percentages of amounts, understanding ratio, Calculating ratio and scale factors. I can not believe we have only been back at school for a week. The children have worked exceptionally hard this week, and I am so proud of their positive attitudes to learning. This week we have started our new English Topic and text ' Oranges in No Man's Land.' The children have simply wowed me with their learning in writing this week. They have becoming increasingly independent and have shown that they can take on a role of a character in writing. Ask you child about the book - I am sure they will be keen to talk to you about Ayesha and Beirut. In maths we have continued to develop our understanding of fractions. This is always an area that can take a while to embed, but the children have shown great skills and have begin to apply these to problems. The have also looked at area and perimeter. Mrs Knowles is extremely proud of her maths group who have shown great attitudes to learning and have develop in confidence over the week. Next week we will be counting with our work on fractions and writing a diary as Ayesha - I really look forward to seeing their published pieces of work. We have finally completed the last week of the half term and have made a great start to the new year. I have been so impressed by the progress that the children have made in their reading and writing , and they are continuing to improve in their maths. This week we have been trialling our new timetable in year 6, and it has been a great success. We now have shorter and sharper lessons so that we are actively engaged in learning at all times. Last week the children completed a practise SATs paper, and we have now set booster groups for after half term, so please check your child's bag for a letter informing you of when these will be. Thank you to all the parents who came to our SATs evening. It was great to see you there and the support that you are giving your children. Over the holidays, Y6 need to rest and have a wonderful break. As requested by the children and parents, homework will still be given on SATs companion and 3 mini tests. Please make sure that you also practise your spellings and continue to read for pleasure everyday. Well, we are nearly at the end of the half term and as ever the children have continued to impress me this week. As the SATS are every so nearing, we have had taken part in a practise SATs week. This is just develop the children's confidence in sitting their SATs papers in May. We have had some positive attitudes this week and the children have shown great resilience and determination. Everyone has managed to improve there scores and this is through their hard work over the past 5 weeks. The children are now becoming more independent and are using all the skills that they have been taught throughout KS2 to help them approach and answer the questions. All result will be going home with your child so please do ask them for them. This week we have also continued with our normal curriculum and the children have begun to write their persuasive letters. They have learned all about formal language and levels of formality and some of them wowed me with their vocabulary choices. We will continue next week with this writing ready to publish our final pieces. In maths, we have continued to learn about fractions and moved onto comparing and ordering. 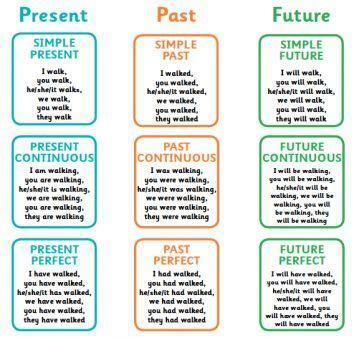 Some basic skills still need to be embedded but the more we recap these the better at them the children are becoming. We have a SATs evening next week so we look forward to seeing you then. Well done to everyone for completing all their homework on time last week. This is great news and shows that your attitudes to learning are improving. Remember to keep revising at home as this will help you with your SATs. This week the children have worked extremely hard on some difficult concepts in fractions. They have now begun to create links between their learning using multiple skills to apply to problems. We have now completed our final diary on Wonder and have begun to look at persuasive writing. On Friday was number day and the children took part in some great maths learning - thank you all for your donations. Thank you to all of the parents who attended Parent Consultations this week; it is great to have such a good turn out and see you all so keen on learning about how your children are progressing. On Friday your child was given their username and password to log in to SATs Companion. It is now vital that you encourage your children to log on a complete revision task. All of the revision tests will help your child practise skills that will be essential to them in their SATs. Homework will be set on the Friday adn should be completed by Monday. Each night your child should practise their reading, spellings and timestables and try to complete 30 minutes of revison on a subject that they are finding tricky. Your support in this will be greatly appreciated. This week the children have begun their work on fractions. They have revisit year 5 concetps adn shown that they now have some basic skills to help them move on the year 6 curriculum. Next week we will be continuing with fractions including understadning and using common denominators. In English the children have published their diaries for Auggie and have now begun to draft another diary. The children all really impressed me with their writing especially their composition which is what we have been foccusing on. They were able to use Auggies' voice in their writing and most used all of the year 6 standards. Our star writiers were: Parisa and Charnelle. I was so impressed with their writing. Well done year 6 Dolphins - another great week. Week 2 back has seen year 6 Dolphins making great progress in reading, writing and Maths. The children have shown great positive attitudes towards their learning this week and this is resulting is great outcomes. It has been a busy second week back and the children have thrived in learning new maths and writing skills. 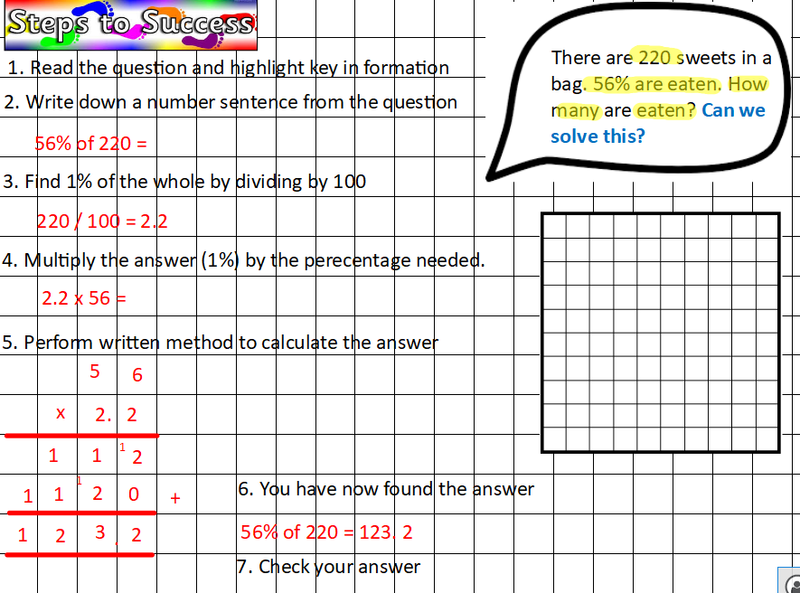 This week in Maths the children have been working with decimals. It has been great to them them now applying their previous knowledge to help them understadn new concepts. Decimlas can be trivky especially when using them for division. We are continuing this learning through arithmetic this week and the children will be learning to use long division. This can be quite tricky for some, so would benefit the children if they could practise at home. https://www.youtube.com/watch?v=HdU_rf7eMTI is a video clip that will help you to understand long division. In english, the class are continuing to study the book Wonder. They are writing in the first person to create a diary for the main character Auggie. Diaries have lots of features that the children use every day like Idioms and slang. Keep a look out this week for our Star writers after we Publish on Wednesday. SATS companion is now set up and your child will be recivign this as homework each week. Friday: SATS companion 1 x grammar 1 x Maths to be done for Monday. Next week we also have parental consulatation - I look forward to seeing you there. Welcome back to all Y6 after the Chirstmas break. I hope that everyone has had a well earned rest adn are ready fro a busy Spring Term. This half term for year 6 Dolphins will be now ensuring that all the skills that they learned in Autumn are embedded and continuign to move forward through the year 6 curriulum. It will be a busy but as always a fun term with lots of learning taking place. In maths, we are focussing on calculation for arithmetic, ensuring that all the skills are embedded and that children can work fluenty and with pace through the questions. 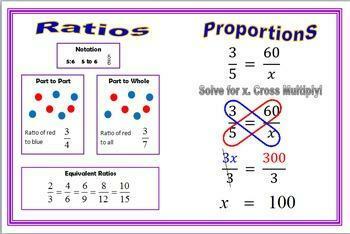 In our maths lessons we will be looking at decimals and fractions. this is an imporatn area and some children may find them tricky. With that in mind, weekly homework will be set to embed the skills that the children are learning - this will be in the form of SATs companion. if your child wishes to they can join homework club on Friday's to help with this. It is essential that your child attends school everyday. Our attendance in Y6 Dolphins is quite poor and must be addressed this half term. If you are genuienly ill it is understandable that you will want to keep your child at home, but if they are just a bit tired or have a bit of a sniffle please send them in as sometimes by break they are back to normal again. In year 6 we are now aiming for 100%, as everyday is important and learning taking place would be missed. The children have had a great first week back. They have worked hard and have been focussed. Although they have been tired. Hopefully this week we are now all back into our normal routines. Remember to intall the Marvellous Me App as these will be sent home each day to childrenj who are making us proud for following our school values. This week the children in year 6 Dolphins have been working extremely hard in the mornings. They have had positive attitudes and their behaviour has been exemplary. We are growing ever so closer to Christmas and the children are now beginning to deepen their knowledge in all aspects. They have showed that are making progress and many are now choosing to do extra work at home. We have had a practise SATs week this week, so that the children have a feel for how the real SATs will run. They have faced the papers with such positive attitudes and this has been great to see. The children have found these tricky, but we have to remind them that we still have 6 months until the SATs and that they are doing great. Our focus over the next half term will be around maths and reading for homework. The children need to be apply what they have been taught to knew concepts in maths and become fluent arithmetic. Reading is essential especially when learning new vocabulary. As well as their weekly spellings, times tables and reading the children will also begin to learn 10 new words a week that link to our writing. this will help the children with their reading and writing. In English, we are continuing with our writing about the ' Nowhere Emporium.' The children have learned this week how to write a newspaper report and have further developed their grammatical skills - knowing which words are grammatically correct for written standard English. In week 13 we will be continuing our writing but moving onto writing a chapter for a book; in reading we will be looking at characters motivations and explaining these ; and in maths we will be securing our knowledge of prime numbers, factors and how to use BODMAS.